Chad conflict - Update 01 Feb 2008 5 pm - Air Serv International, Inc.
Air Serv International team in Abeche continues to assist with evacuation of UN & NGO staff – Normal humanitarian flight service still in effect – Air Serv International staff in N’Djamena advised to evacuate – remain on standby. Air Serv International’s staff in the town of Abeche in the Eastern Region of the country today performed one security evacuation flight of international humanitarian personnel from Guereda. Normal flight operations continued as planned. Thursday, 31 January, the Abeche team performed two security round trips to Guereda and pulled out 16 international aid workers and UNHCR staff. Base Manager Thomas Maheshe reports that Air Serv-Chad tomorrow plans to carry out the normal roundtrip flight from Abeche to Gozbeida and Dogdore. Two security evacuations of international humanitarian personnel will take place from Guereda. Besides our base manager, the Abeche team includes pilots Daryl Wade and James Powers. 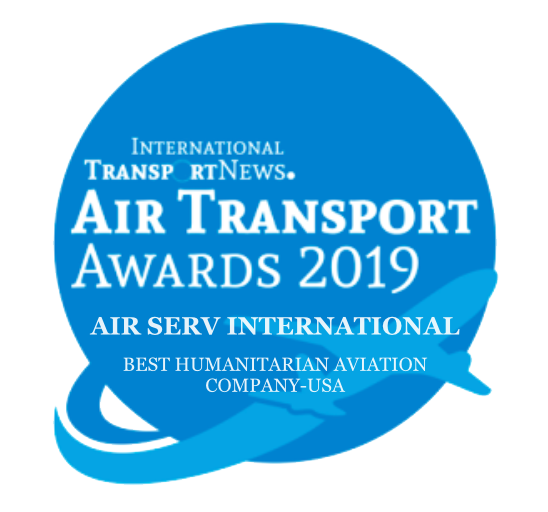 Air Serv International Country Director Nik Potter, Finance Manager Gevorg Avanesyan, and Aircraft Engineer Elish Gokavi are safe in N’Djamena, evaluating evacuation advisory with UN and international NGO personnel.